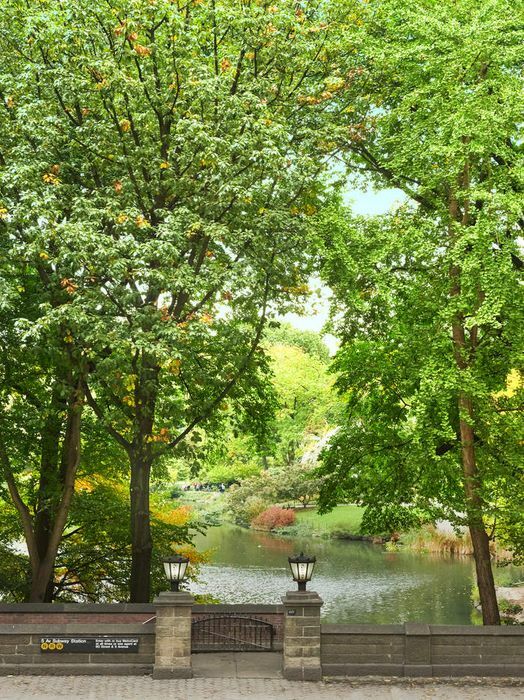 22 Central Park South 2, New York, NY 10019 | Sotheby's International Realty, Inc.
$5,250,000 2 Bedrooms2 Full / 1 Partial Baths2,021 sq. 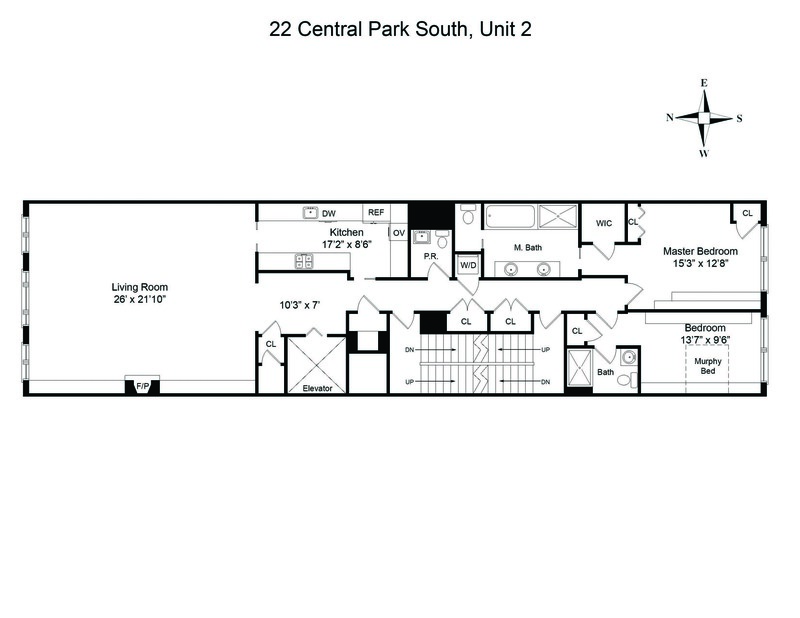 ft.
22 Central Park South is a marvel of modern luxury with the most spectacular Central Park views. 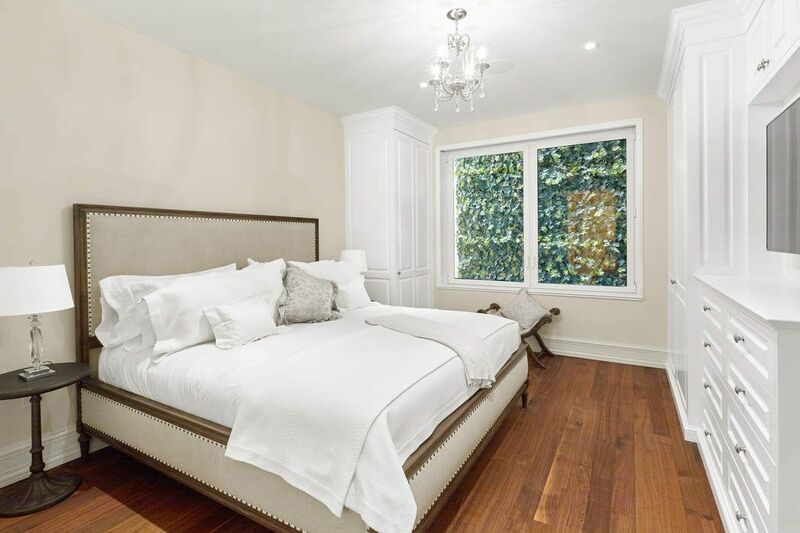 Built in conjunction with The Plaza Residences, this private enclave offers the finest in exclusivity and concierge living with 7 extraordinary full floor and duplex condominium residences. 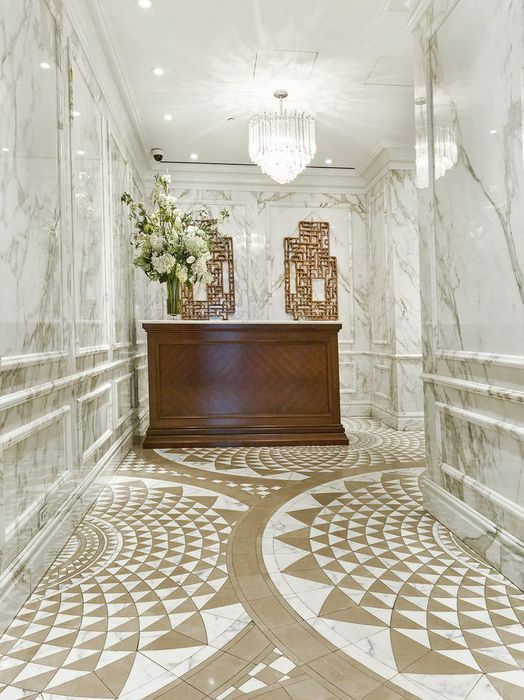 Enjoy all the Plaza amenities while maintaining the privacy and discretion that only 22 Central Park South can offer with your own 24 hour doorman and concierge. 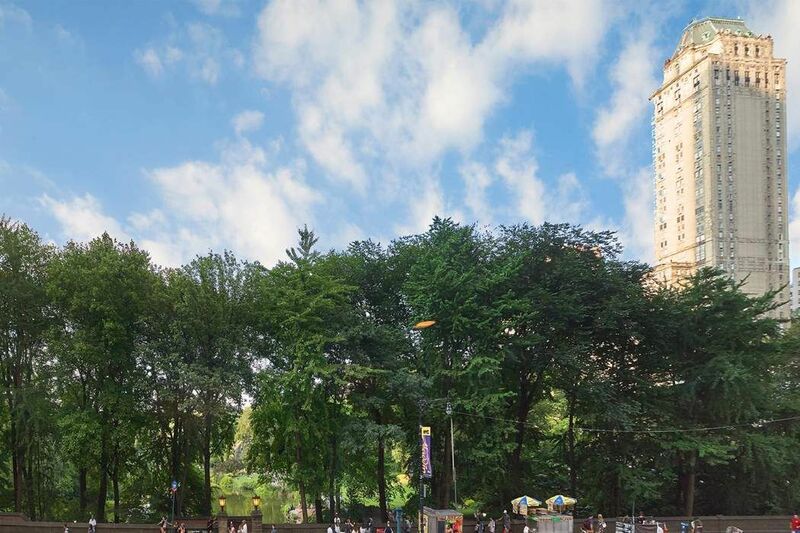 Located at the crossroads of Fifth Avenue and Central Park South, this luxury condominium is perfectly located to enjoy the best that New York City has to offer. 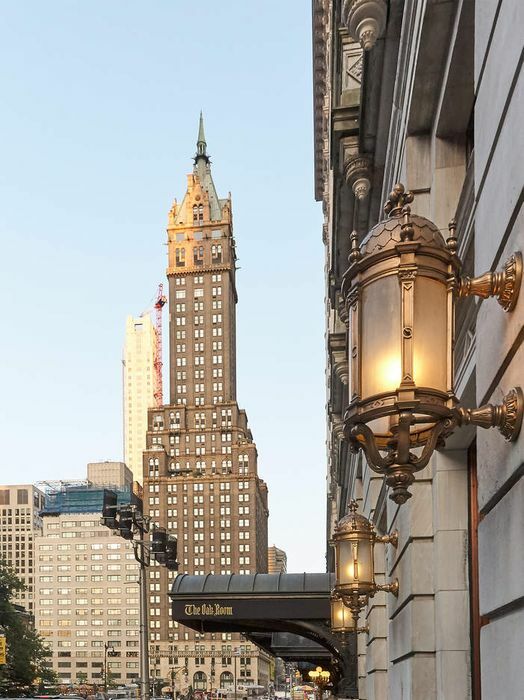 Have it all with extraordinary restaurants, luxury shopping, theatre, ballet, fine art galleries & world famous museums only moments away. 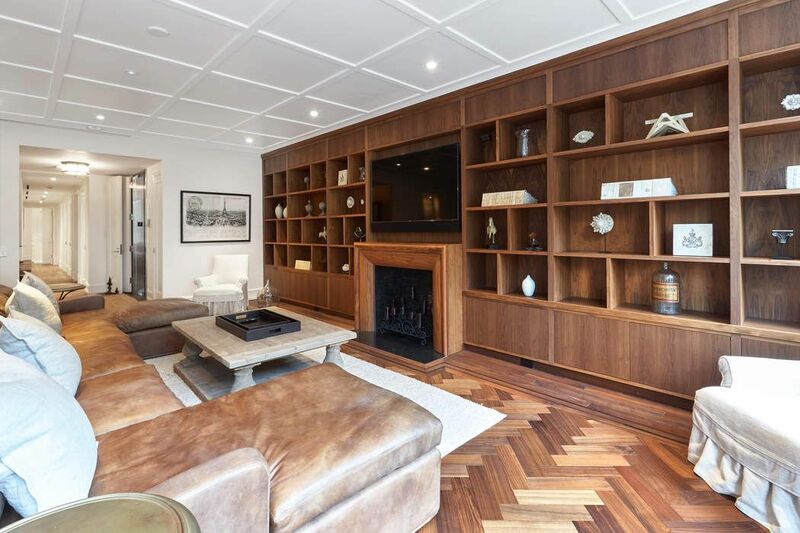 This luxurious full floor home boasts an enormous great room with a wall of windows onto Central Park and magnificent Park, city & skyline views. 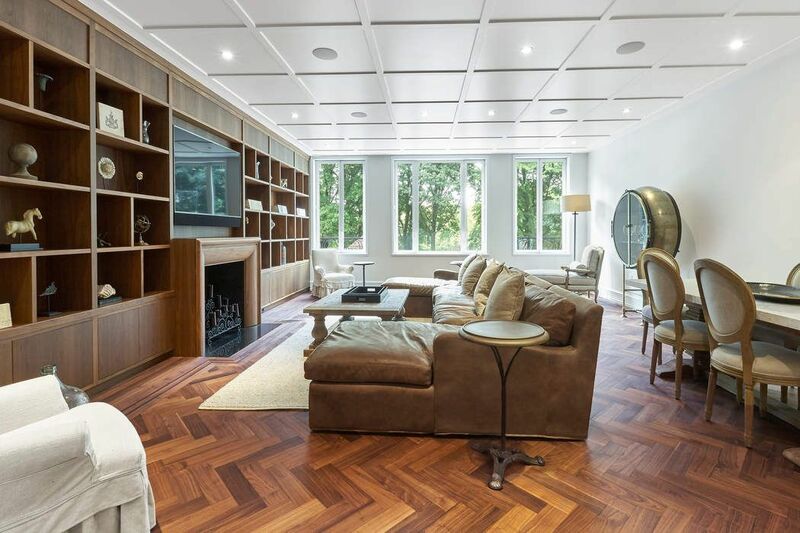 The coffered ceilings and beautiful walnut herringbone floors add to the luxury of this grand and glorious space. 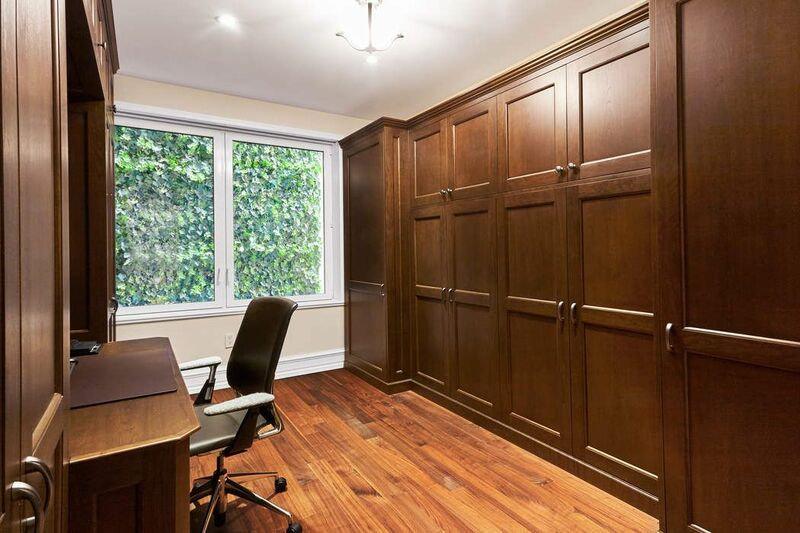 There are 2 full en suite bedrooms and 2.5 luxury baths.The Master bedroom enjoys a silence and serenity that is unparalleled, with walls of green ivy just outside the over sized bedroom windows, high ceilings, and wonderful closet space. 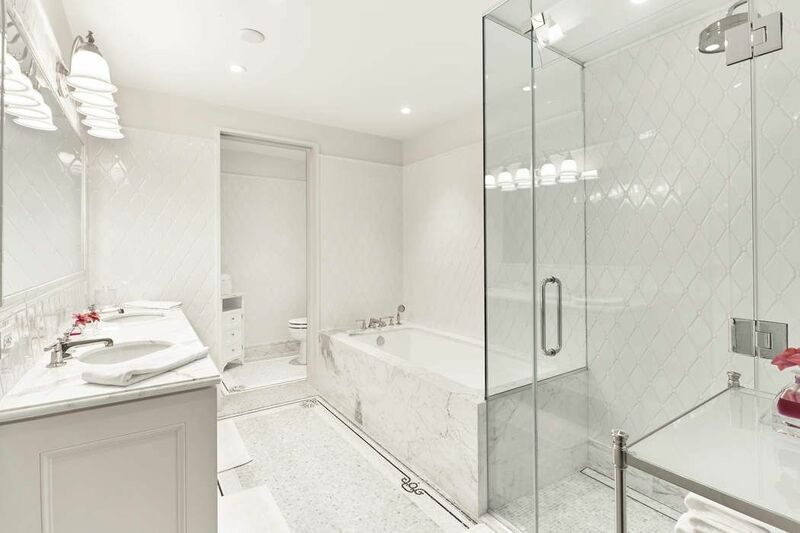 The bathroom offers a six foot Signature Catalina soaking tub, a separate glass enclosed shower, a dual sink counter top with Lefroy Brooks sink and hardware throughout. 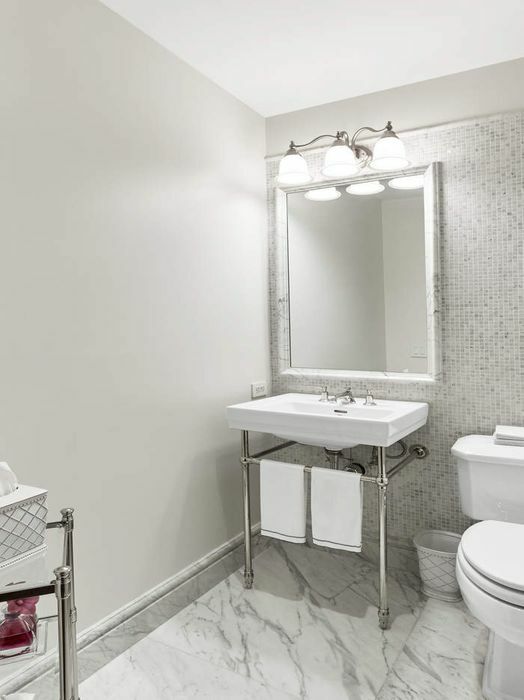 Inside the master bathroom there is a wall of mirrors and ample space to enjoy this spa like setting with radiant floor heating, French Carr wall tiling, and Sicis Italian mosaic tile flooring.These same amenities and finishes are used in all the bathrooms. 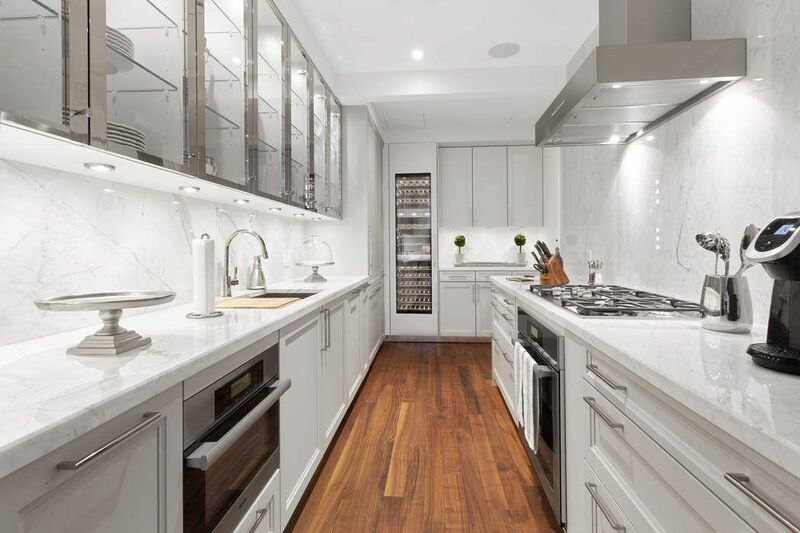 The elegant and beautifully designed kitchen has white Carrera marble floors and countertops with white Sie-Matic cabinetry, top of the line Miele appliances and a full wine storage unit. This kitchen is meticulous in every detail with elegant lighting fixtures beautiful hardware & ample storage and counter tops.